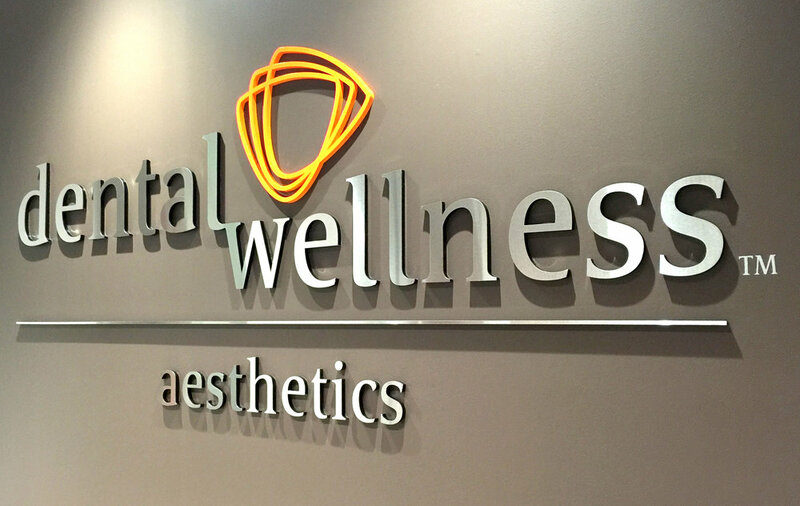 Put the WOW Factor into your Business with 3D Signage. 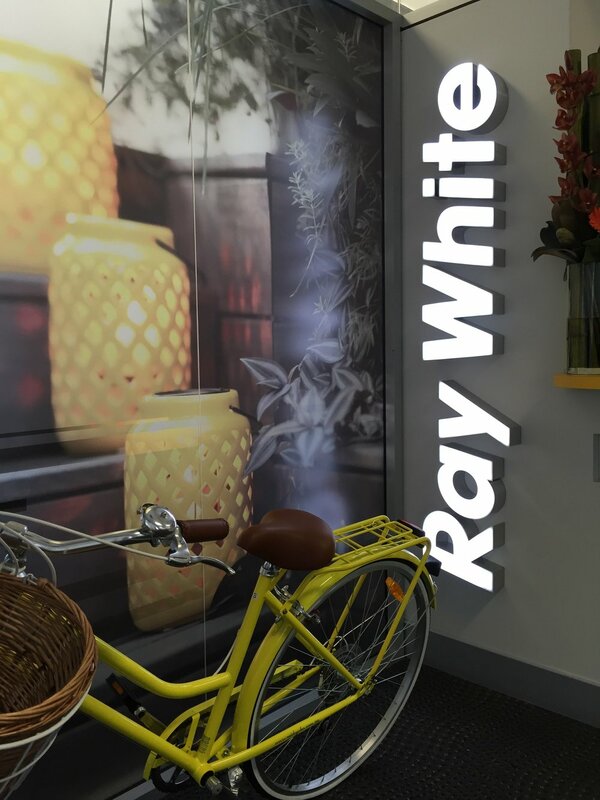 Choose from various materials, including metals, aluminium, acrylic, plastics and wood, with or without LED lighting, our 3D signs are built to last, and are made for both interior and exterior installations. We manufacture using only the highest-grade materials, shaped on the laser or router cutter. The letters can be finished with 2-pac sprayed coating or coloured vinyl to match your brands specs or left as natural finish, for instance brushed aluminium and stainless steel. Our energy efficient LED modules and transformers are sourced from the world’s leading manufacturer, providing you with years of value on your investment.